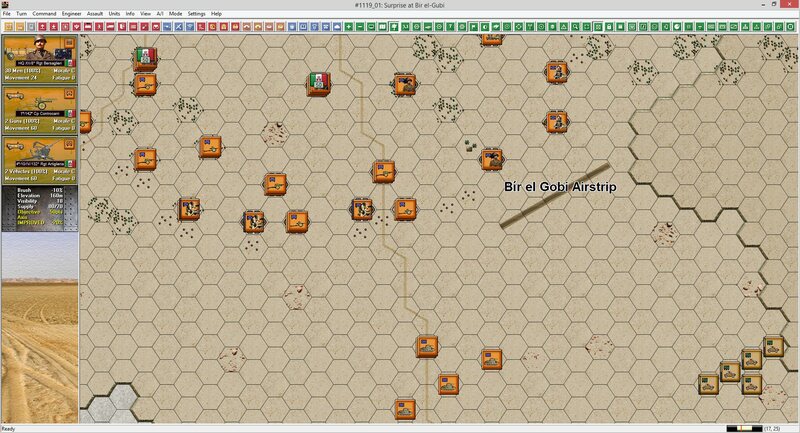 Now that we have completed the ‘So you want to design a Wargame’ series, I thought I would give you some insight into what is coming next. Firstly though, I thought it best to put all the links to the prior series of posts in this blog entry so no one misses any of the prior missives. I haven’t worked out a good way that I can display everything in one spot, but that is more a factor of time rather than effort! Now to what is coming next…. 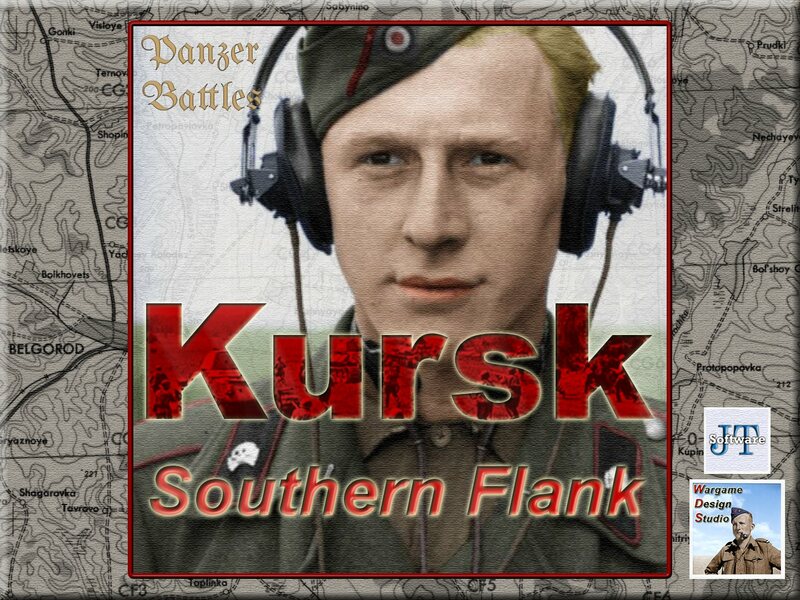 We are hopeful that we will have the official Patch 1.02 for both Panzer Battles – Kursk & Normandy out in the next week or so. To date the feedback from the beta testing has been very positive. The changes are pretty extensive for both games. Kursk is getting all the enhancements that were delivered with the Normandy 1.01 patch as well as the latest improvements in features. These features include improved user interface, new terrain graphics and simplified folder structures. 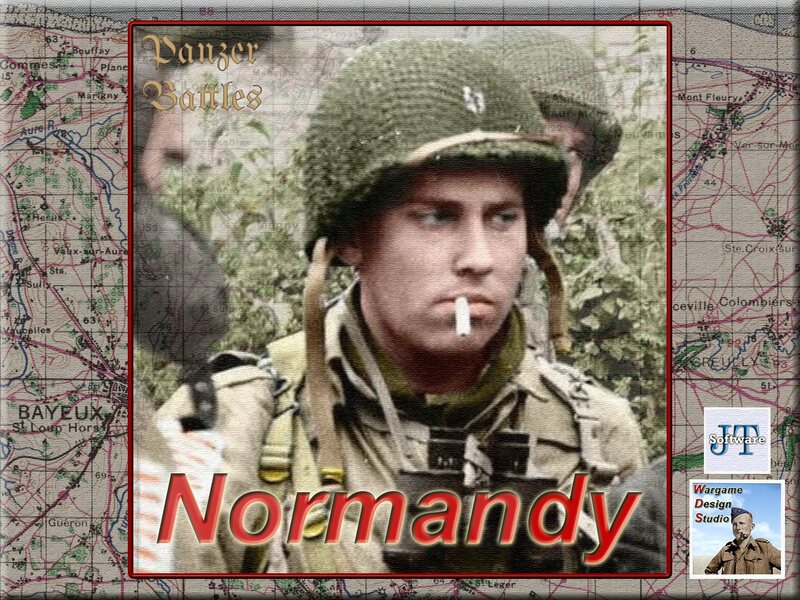 For Normandy, many of the scenarios have been revamped based upon player feedback and further research and the map has had an extensive review by a dedicated member of the team – Chris Haigh. Chris has added over 3,000 new labels to the map as well as correcting terrain errors and inaccuracies. Many more points of interests are named and players will really notice the difference. 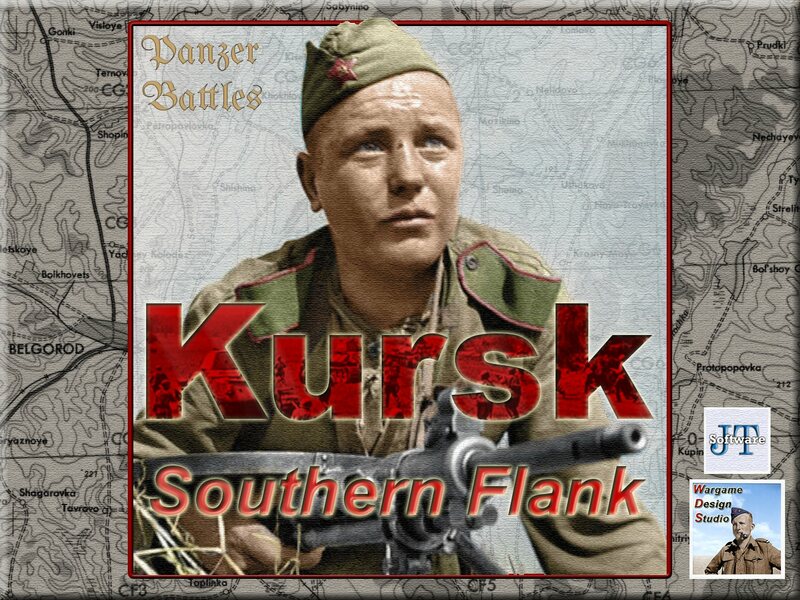 We will also be launching these two games as Wargame Design Studio (WDS) versions and to celebrate this we have included two new optional ‘start-up’ covers for each game. 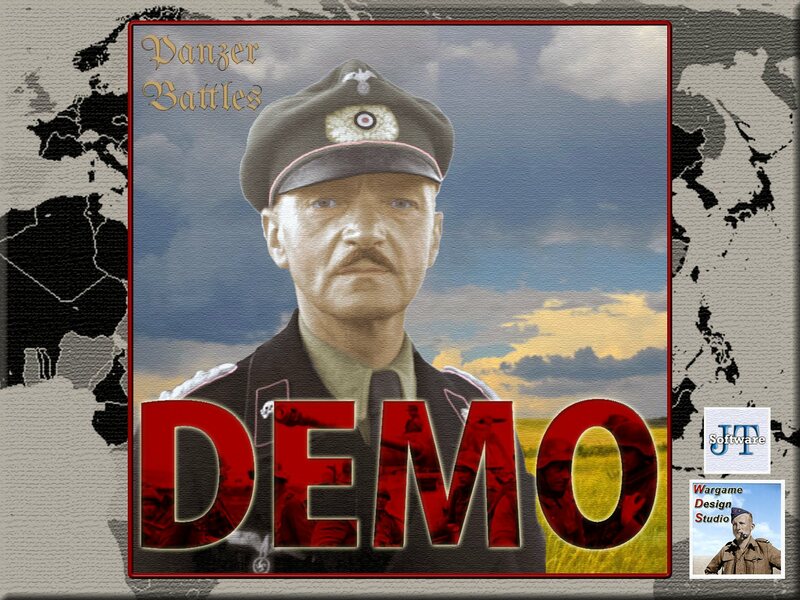 The intent is to standardize the look and feel of the Panzer Battles series going forward so that the titles are easily identifiable. As far as these latter titles, they are coming together. A lot of work has been done on both and we’re really happy with the results we are seeing to date. For the Demo, we have some new designers who are learning the trade and building some fabulous gaming situations. We’re hopeful that the demo will be a great showcase of both the flexibility of the game system as well as a chance for us to provide a range of interesting battle situations to the gaming community. 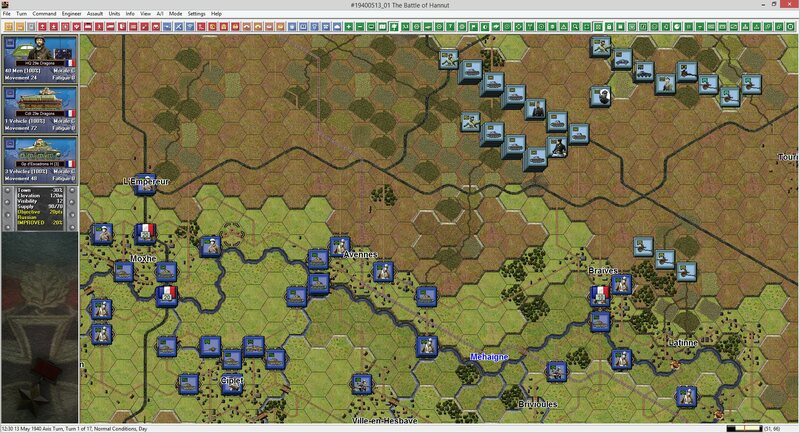 Panzer Battles 3 has recently had its scope increased and there will be a strong emphasis on the Italians, a force that has rarely been covered in-depth. We aim to change that and give players a firsthand perspective on the most numerous of Axis combatants in the Mediterranean. Everything shown here is work in process and quite possibly subject to change but it gives you an idea of the amount of activity within the team. We’re working hard and progress is being made. Great post! All looks fantastic as far as PB3 goes. 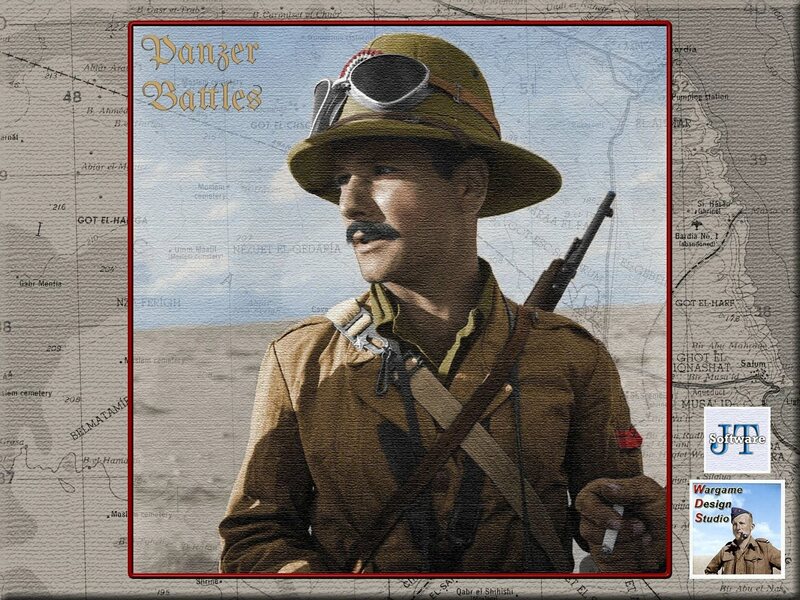 Especially like that Bir-el-Gobi map. Hardly any cover! 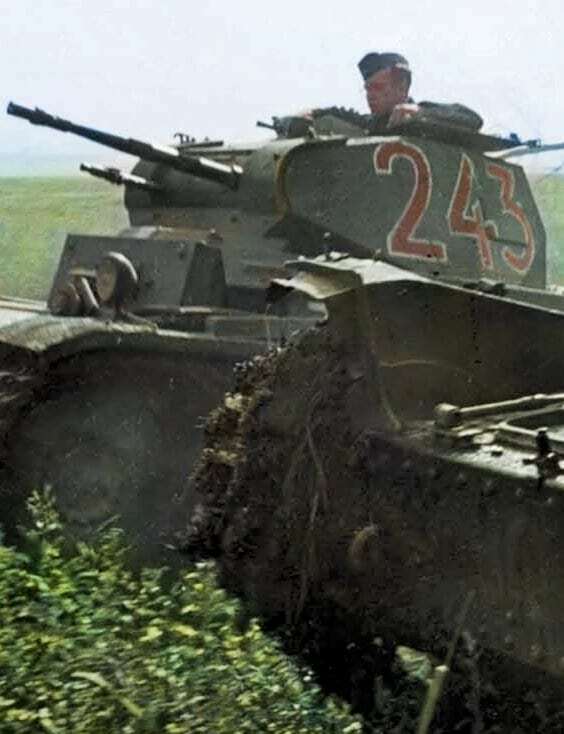 It will be very different to Normandy, and to Kursk, where, even though there wasn’t too much cover, there were masses of prepared defences the length of the front to make up. There will be much more movement possible in PB3. 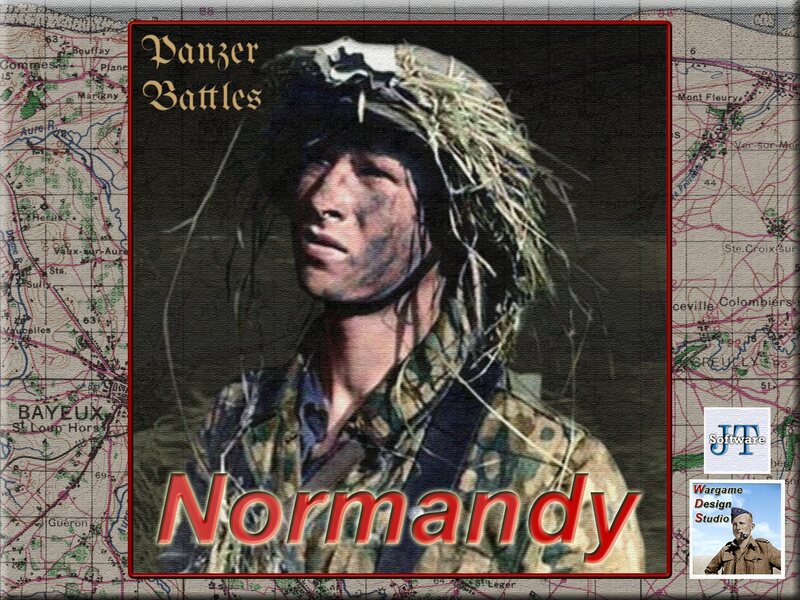 I really love the new front screens for Normandy and Kursk. They seem much more ‘serious’ to me, and are from great period photos. The UI changes are a massive addition and make info in the games much easier to manipulate. I like the new objetive graphic and the miniflag in the unit name. Good luck and waiting demo and PzB3. 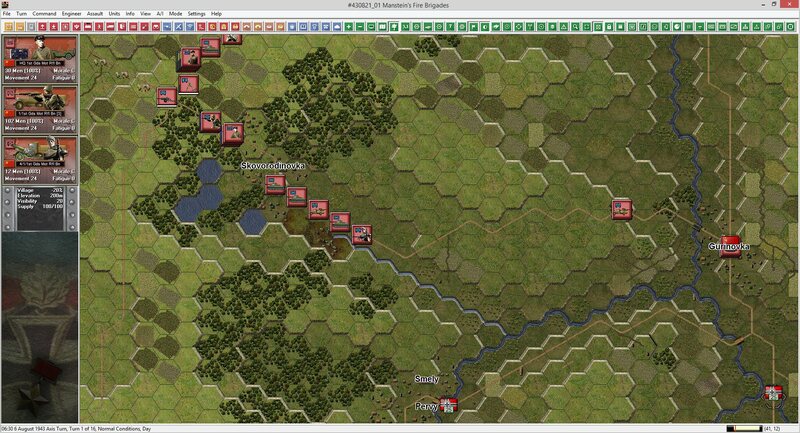 these look mouth watering,what my old eyes wouldn’t give to see the acw and Napoleonic games get the same treatment. I’ll second that……….would love to see some sort of overhaul to those series. will I be able to continue existing pbem games? will this update affect “mods” already loaded? PBEM should be fine from what we know though save files and other items will be in a new folder structure. Mods should probably be ok as they usually replace existing files with the same name. That said, we haven’t tested that but to date no one has had an issue in either our closed or open betas.